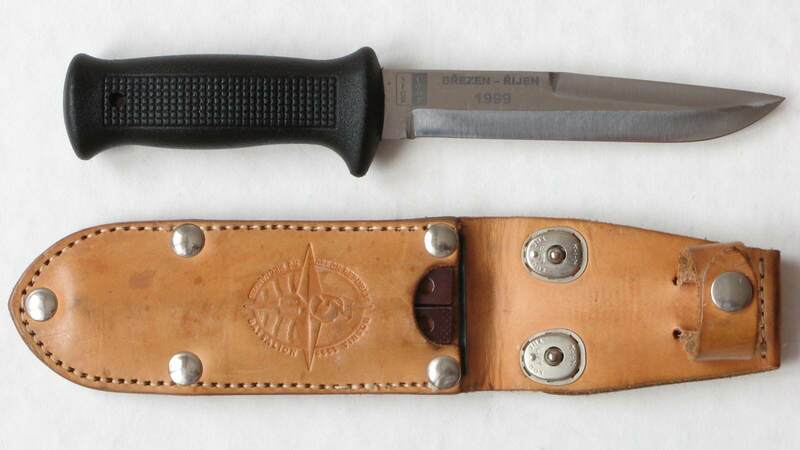 This uton was made by Mikov for soldiers who participated in 1999 in mission SFOR (Bosnia and Herzegovina). 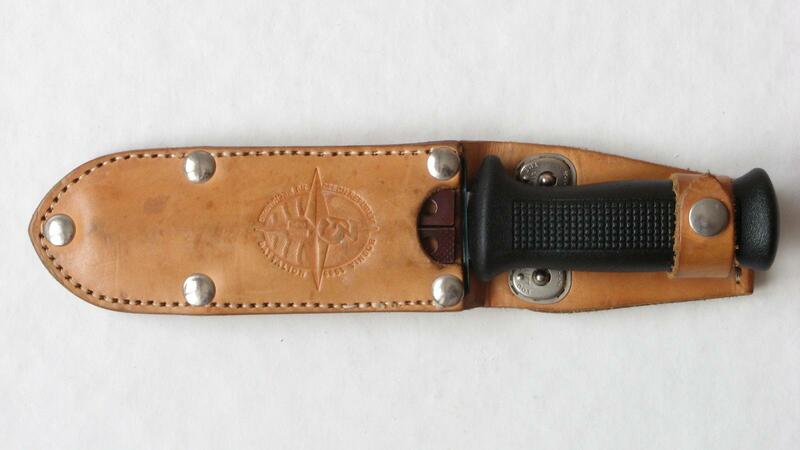 On the left side of the blade is etched sign of third mechanized battalion and on the right side of the blade is etched sign of SFOR mission and March – October 1999. 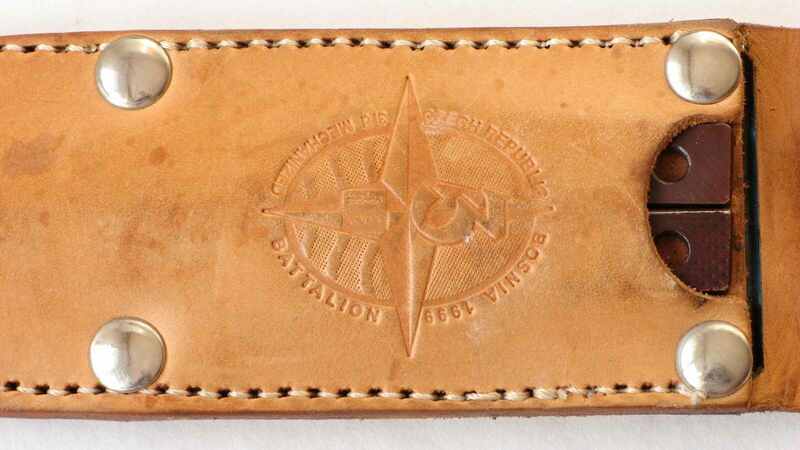 The sheath is stamped on the front side of the sign of third mechanized battalion. 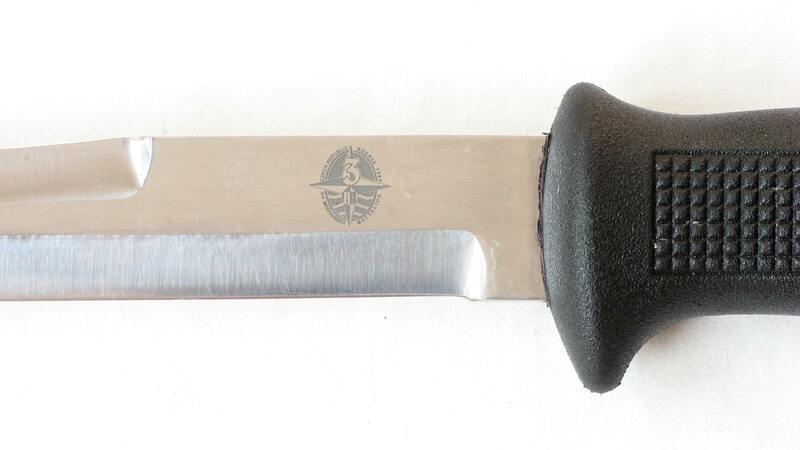 Third mechanized battalion was based on a mechanized battalion from the Velká Hleďsebe near to Mariánské Lázně. 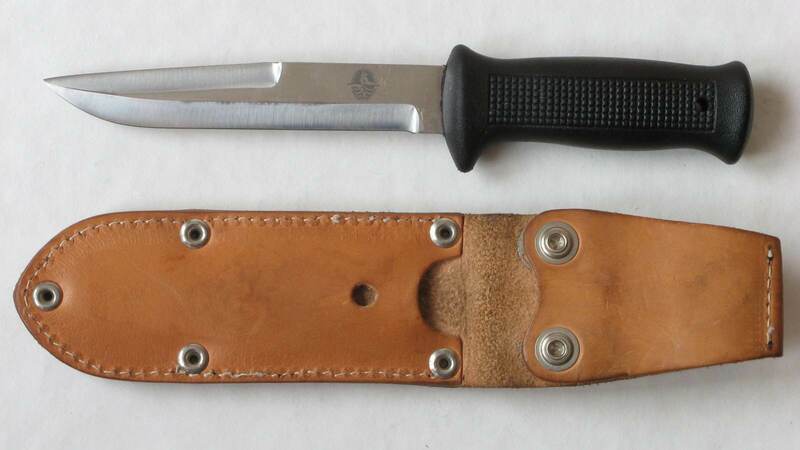 These knives uton were produced of 188 pieces in all. 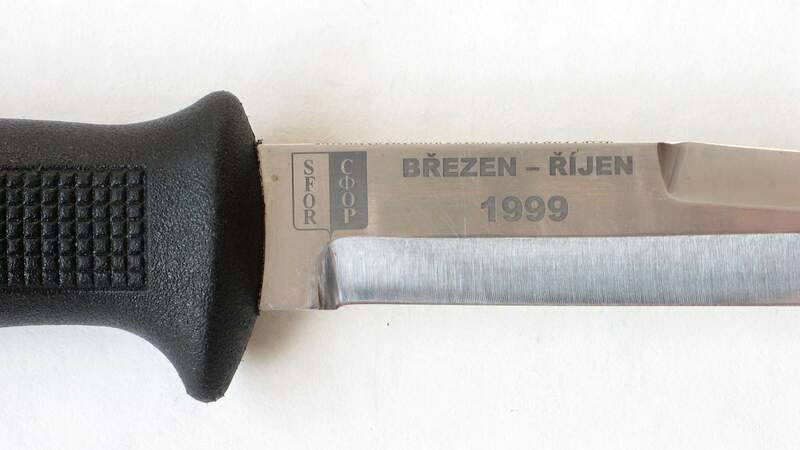 Soldiers had to buy this knife themselves and cost at around 700Kč.